Marj Melchiors, founder of All Natural Cosmetics is a licensed real estate agent in Arizona. She welcomes your inquiries if you are serious about making a move to sunny Arizona. Being a 30 year resident of Arizona, Marj appreciates all parts of the state however makes her home in the Prescott area. We also do referrals to other highly regarded real estate agents throughout the USA. 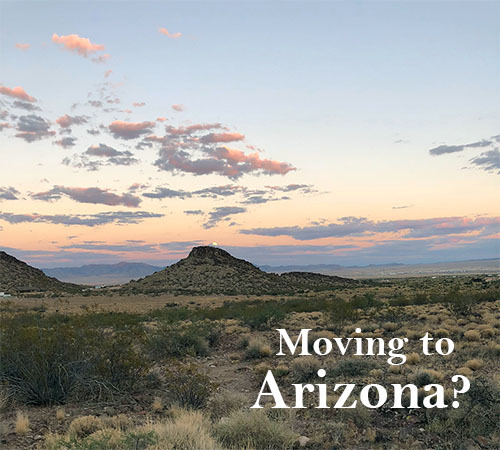 If you would like more information about real estate in AZ, just fill out the form and you will be sent some links to view.